A Hong Kong-headquartered Cryptocurrency exchange has said that it will launch in Seoul this month. 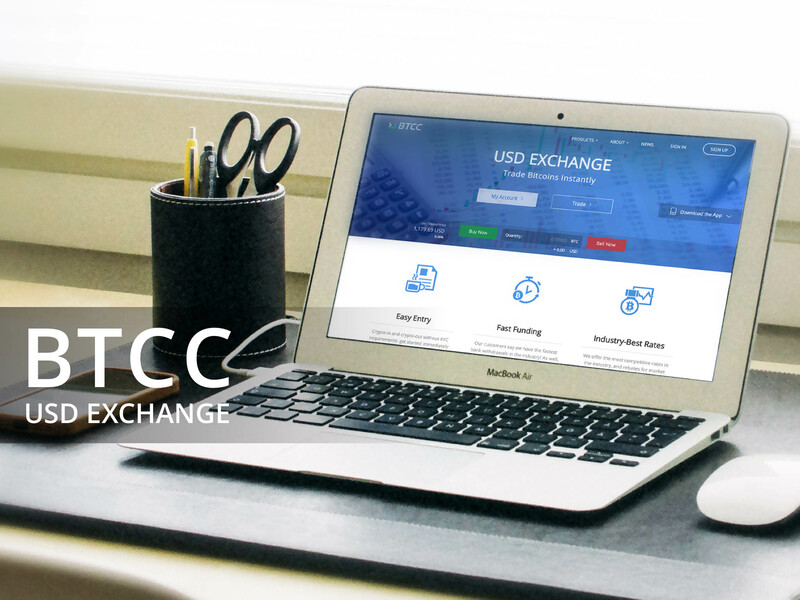 BTCC exchange added that it will also offer consumer payments service, a mining pool, and a wallet service. The exchange moved to Hong Kong after China banned the virtual currencies and related activities last year. BTCC will face stiff competition from exchanges in South Korea such as Upbit and Bithumb among others. South Korea will have another Cryptocurrency exchange after BTCC announced plans to enter the market. According to Investor, the Hong Kong-headquartered exchange will start providing exchange services in the country on October 31. However, the official debut will be in November, as only the beta service will be beginning this month. To penetrate the Korean market, the exchange is planning to collaborate with local and global firms that are familiar with the country. The exchange, formerly called BTC China posted on its website that it will provide four services namely a consumer payment service, a mining pool, a wallet service, and an exchange. 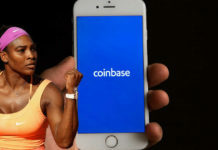 The website also indicated that the exchange is introducing an on / offline payment service using the virtual currencies to facilitate the real-life use of these services. BTCC was founded in 2011 in China as BTC China. By trading volume, the exchange was one of the largest in the world. 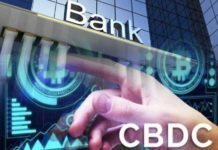 However, the operations of the company especially in China were adversely affected when the government banned initial coin offerings (ICOs) and virtual currencies in September 2017. Whereas some businesses closed their doors, others choose to move to other markets. That is what caused this exchange to move to Hong Kong and change its name to BTCC. Although BTCC is now based in Hong Kong, it serves Cryptocurrency customers worldwide. The exchange provides the trading of five altcoins against the USD – DASH, LTC, ETH, BCH, and BTC. DASH, LTC, ETH, and BCH can be traded against the BTC. Nevertheless, the exchange has not revealed the trading options it will provide for its Korean customers. y Crypto firms, exchanges included are already operating in the country. Korbit, Coinone, Bithumb, and Upbit mainly dominate Seoul’s exchange market. By trading volume, Bithumb is the largest exchange in the market. Upbit, on the other hand, lists the most coins as it supports 164 virtual currencies in 276 markets. Recently, exchanges in South Korea have been undergoing various changes to boost their growth. Bithumb was recently sold to a consortium in a transaction that was facilitated by a prominent plastic surgeon. The deal is expected to enhance the exchange’s security for the benefit of its customers. BTCC is not the only former China-based exchange to enter the Korean market. Huobi launched its exchange services in South Korea in March after China banned Cryptocurrencies in its jurisdiction. 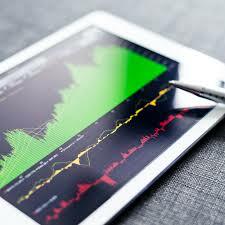 The exchange lists over 100 altcoins in more than 200 markets.